Kindly contact the office by 5:00 p.m. Wednesday for any memorials to be performed the following Sunday. 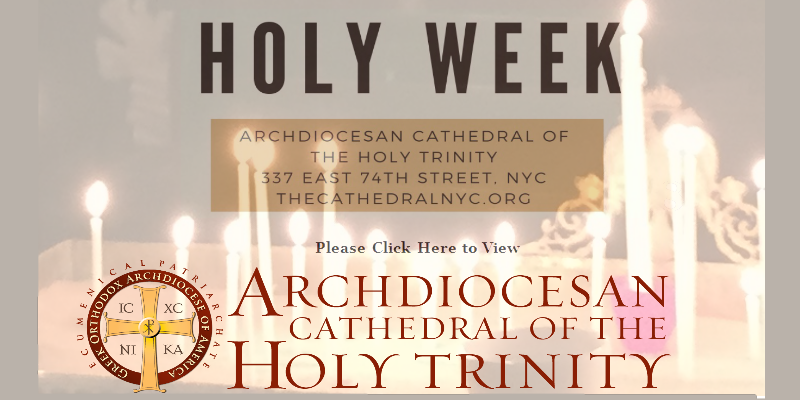 Please reach us by telephone at 212-288-3215 or via email at george@thecathedralnyc.org. For our donations portal, please click here. 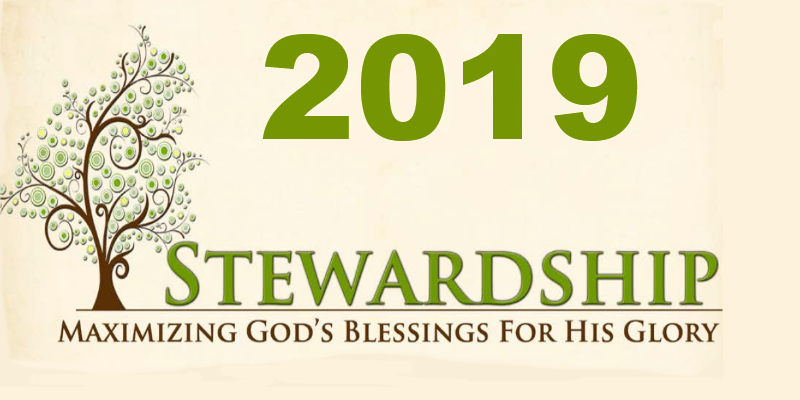 Click here to pay your 2019 Stewardship online. 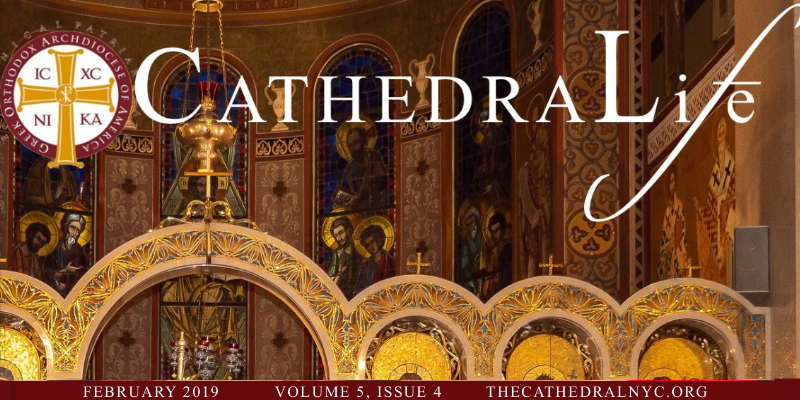 Please click here for sermons and other Cathedral content. 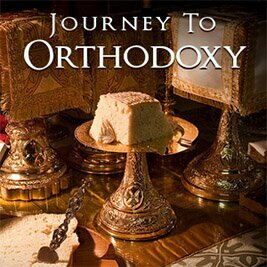 Welcome to the website of the Archdiocesan Cathedral of the Holy Trinity! 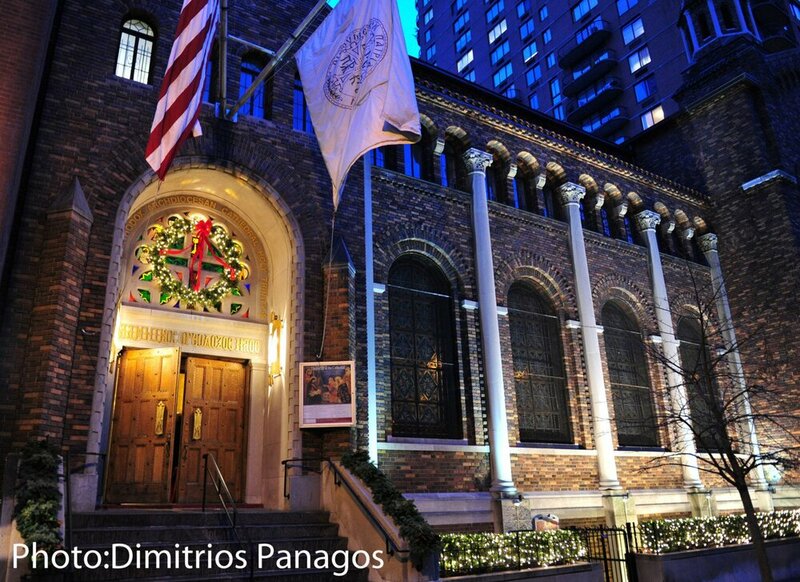 Our parish has the distinguished honor to serve as the seat of the His Eminence, Archbishop Demetrios of America. 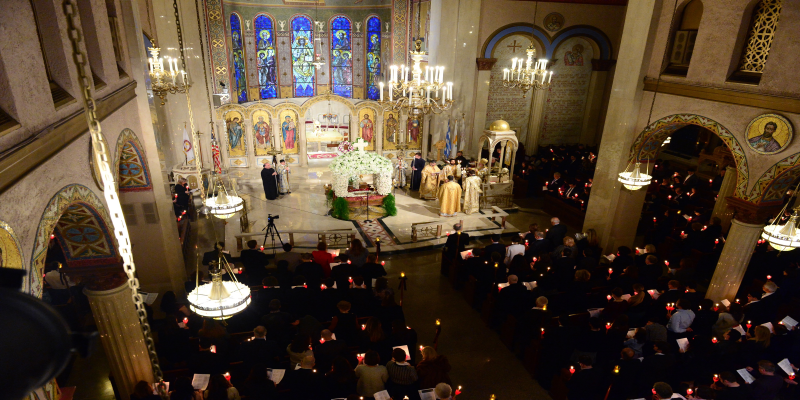 As such, we are designated as the 'National Cathedral' of the Greek Orthodox Archdiocese of America, and frequently host hierarchs, diplomats, cultural figures, dignitaries and visitors from throughout the world. In addition, we offer a full schedule of Sunday and weekday divine services, sacraments and funerals. 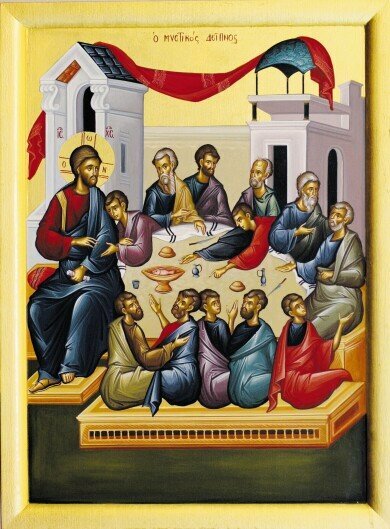 We also support a thriving Sunday Church School, The Cathedral School (an accredited institution of learning offering grades N-8), Greek Afternoon School, Philoptochos, Youth Programs, Bible Study, Greek classes, Bookstore, cultural events, social services, and fellowship. Our offices are open 9am-5pm Monday through Friday. ***Please Note*** All of our services are broadcast via live-stream through our website, and can be accessed by CLICKING HERE. 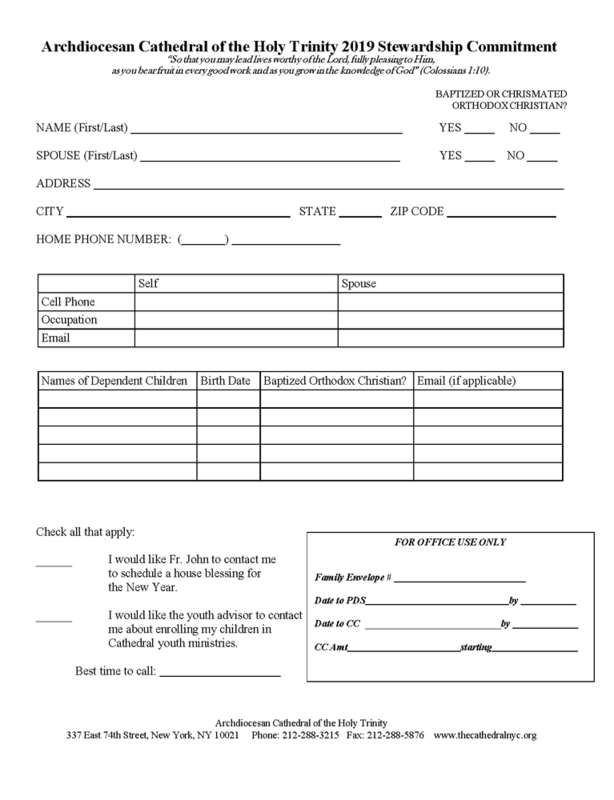 Please refer to the weekly bulletin and the parish calendar for more information.